After three years, the men accused of allegedly harassing two sisters from Rohtak have been acquitted of all charges on 3 March 2017. They were wrongly accused and charged with molesting the sisters in December 2014. Though they were released on bail, it has taken three years to finally be acquitted. Here is the timeline of the events. 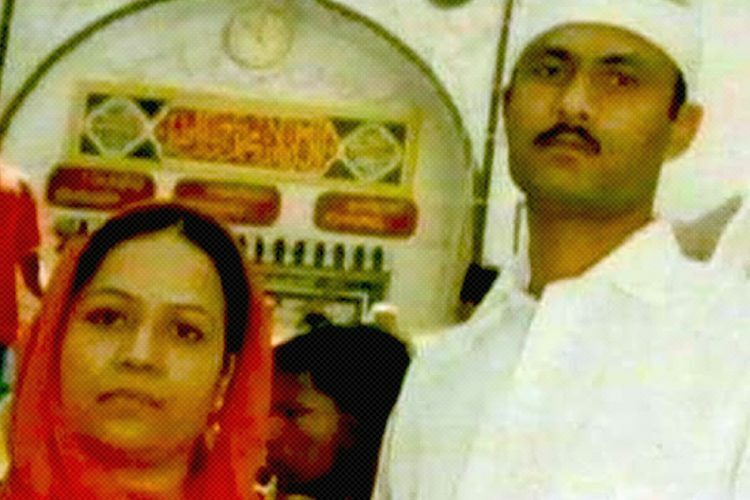 The controversy surrounding the Rohtak sisters is about a video that went viral on the social media in November 2014 and the aftermath that followed. 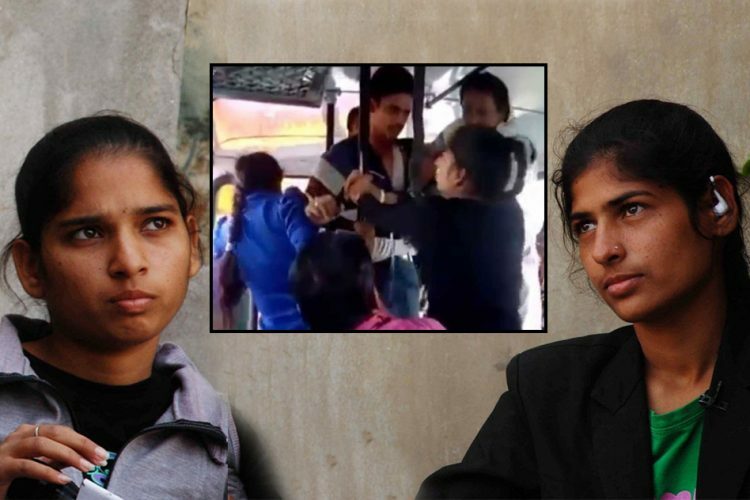 As per the initial reports, the two sisters, Pooja and Aarti from Kharkhauda, students of Bachelor of Computer Application in IC Women’s Government College, were waiting for the bus on their way home near Rohtak, Haryana. It was when two men from a nearby village approached and allegedly harassed them. 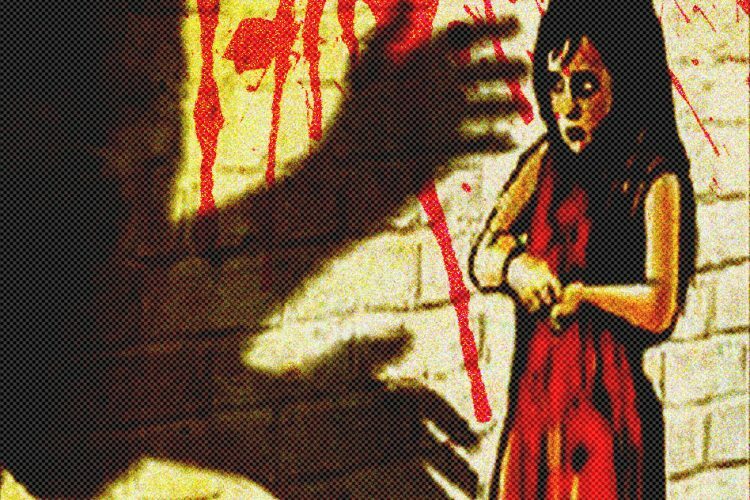 The report also suggested that a third man also joined the alleged molesters who were following the girls. One of the accused allegedly grabbed Aarti’s neck, which instigated her sister, Pooja, who assaulted the men using her belt. One of the girls also threw a brick that had hit one of the men. No passenger seemed to have interfered during this whole incident, which took place in a moving bus. Further, the women’s helpline gave no response either, when the girls tried to call them. Finally, the girls’ parents reported the case to the Rohtak Sadar Police Station. One of the co-passengers in the bus had apparently shot a video of the incident with his mobile camera, which later went viral on social media. Two days after the incident, the local police arrested the three accused. 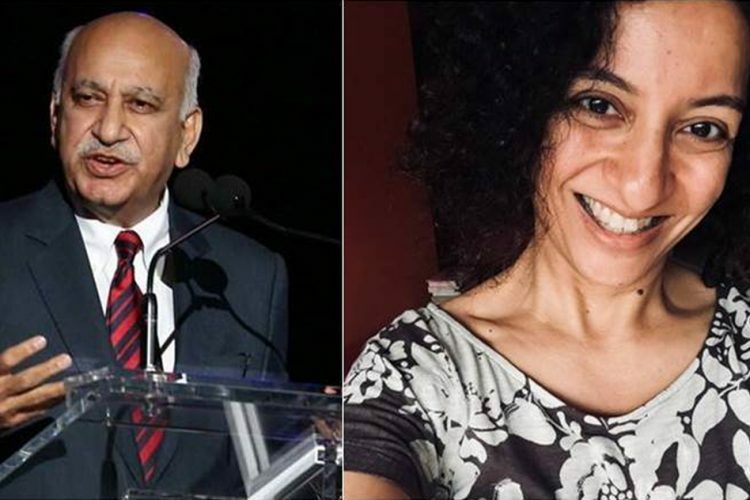 The three men were charged under Section 354 (assault or criminal force with intent to outrage woman’s modesty) and Section 323 (voluntary causing hurt) of the Indian Penal Code. The police also commented that no eyewitnesses came forward to report the incident or support the girls. It did not take long for the video to be played on various television news channels of India. The girls, nicknamed “brave-hearts”, got a lot of appreciation all over the media for this act. Further, Manohar Lal Khattar, Chief Minister of Haryana also announced a cash prize of Rs 31,000 to each of the two sisters on Republic Day (2015) as an appreciation for their act of bravery. After an interview with the father of one of the accused, it was found that the three accused were 19-years old and were students of Bachelor of Arts at the Jat College in Rohtak. Two of these boys, Kuldeep and Mohit, were reportedly returning on this bus after an army recruitment exam. A sick old woman had asked these boys to buy her a bus ticket, at the bus stop. The sisters, who were already onboard, started an argument that eventually turned into a heated fight, as the boys asked them to vacate the allotted old woman’s seat. The third accused, Deepak boarded the bus later and got entangled in the ongoing fight. After the incident, the Indian Army sources stated that Kuldeep and Mohit who had passed the physical test, will not be permitted to appear for the written exam. A second video of the Rohtak sisters went viral on the Internet, just a few days after the first one. The girls claimed that the video was, in fact, a month older, and was shot by a bystander who was present at the location in Huda Park, Rohtak. The sisters reported that a boy had teased them in the park, and had eventually fled, as the girls started to beat him. The girls claimed that they did not report this incident to police as the accused had escaped, and also denied claims about releasing the second video for publicity. By 4 December 2014, a third video had started going viral via media, showing the accused of the bus incident (on 2 December), being beaten by his father as he asks them to apologise to the girls. On 5 December 2014, some passengers of the bus came forward to testify in front of the police about the bus incident (on 28 November). They claimed that the whole quarrel was about the old woman’s seat being occupied by the girls, rather than teasing. Following these turn of events, the girls voluntarily requested for a Polygraph and Psychological Assessment Test (PAT) to prove their version of the incidents were true. However, the results came out ‘unsatisfactory’ for the girls, while the accused men had passed the tests. By this time, the arrested, accused three men had been released on bail. Further, another man reportedly came forward to claim of being victimised by these girls similarly who had accused him of molestation. He eventually had to pay Rs 20,000 to have these charges withdrawn. Considering these contradictory versions of the incident being reported, the Haryana government decided to hold back the award that was announced for the girls’ bravery. Finally, after the testimony of 40 witnesses that favoured the accused boys, combined with the results of the Polygraph and PAT, the court of ACJM (Additional Chief Justice Magistrate), Harish Goyal released the three men on 3 March 2017. Reportedly, the men are also considering filing a defamation case against the sisters, Pooja and Aarti. The girls’ lawyer, Attar Singh Panwar, still maintains his stance. He said that they would challenge this judgment further in the High Court, as they are not satisfied with the judgement. The Logical Indian with Deepika Narayan Bhardwaj carried out an in-depth investigation on the various incidents surrounding the Rohtak sisters in an attempt to reveal the truth. The video includes testimony and interviews justifying the case of the victimised boys. Harish Ahlawat and his wife revealed how the girls had attempted to scandalise them by threatening Harish into a fake harassment case. Harish witnessed the incident at Huda Lake and was trying to support the victim (the boy who was beaten). Further, Sumit had an FIR lodged against him, by the girls. Sumit was blamed as part of the bus incident (28 November 2014), whereas he clarifies that he was not even on the bus. His father forced him to leave studies, and they had the case settled by paying cash to the girls. The video further highlights various other victims of this racket run by the Rohtak girls and their family members, in their town. 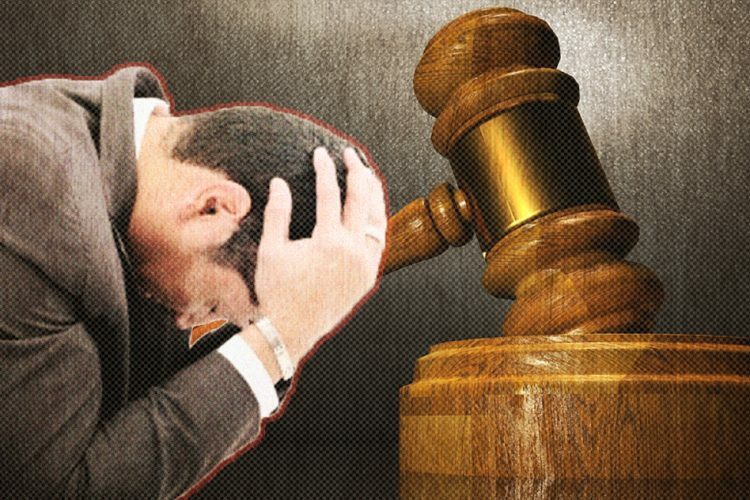 Owing to the success and biases of such molestation cases for girls, many people seem to have lost their trust in the judiciary to prove themselves innocent. The Logical Indian team attempted to reveal a side of the story previously uninvestigated in the hope to bring attention to the alleged victims’ perspectives. All the repercussions that followed after the release of the video of Rohtak sisters beating the guys, were astounding. Without verifying the facts, every other media house had overnight glorified the status of the sisters as ‘heroes’ and ‘Bravehearts’, who ‘thrashed’ their ‘molesters’. The girls even were invited to several television channels, where they narrated their ordeal as debates about women’s safety in the country raged on. It is now the time for all the media houses who had supported the Rohtak sisters, to come forward and publish the story giving out the current update. 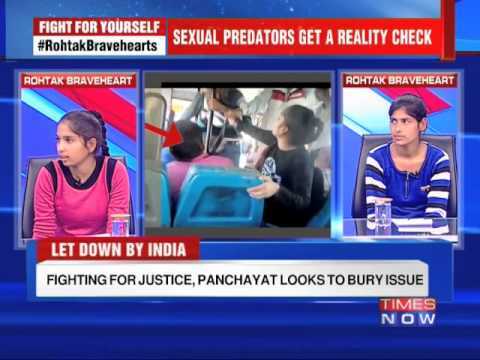 The news of boys who were publicly shamed needs to be given as much media space as it was given to Rohtak sisters. Incidents like these raise questions about the integrity of cases reported by both men and women. False accusations and defamation can be highly detrimental for the victim and their family. We hope to see stricter laws and thorough investigation of any complaints registered for a crime, without being gender biased, before blaming and arresting the accused.